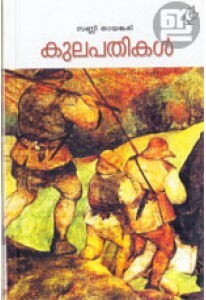 A book on environmental science by Jose Parakkadavil. ‘Pookkunnitha Mulla Pookkunnilanji..’ is an interesting book on various plants and herbs. This edition details more than 80 plants and herbs with its significance and appealing photographs.